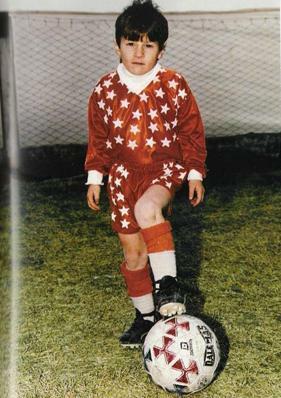 It all began for a boy born in Rosario, Argentina on June 24, 1987 to Jorge Messi and Celia Cuccittini. Football being part of the culture in Argentina did not elude this boy and at age 5 started playing football. He moved to the youth setup of Argentine football giants Newell’s Old Boys in 1995 aged 8. His football abilities were impressive as a kid and you could say another Argentine great will be made. By age 11 this boy was diagnosed with growth hormone deficiency. His progress as a footballer hanging on the lines. Argentine powerhouse Riverplate were interested in signing the boy but could not afford treatment for his ailment. It seemed his career was doomed to come to an end but it didn’t. There was hope. FC Barcelona came in and took this boy to Catalonia offering to treat his ailment. He entered the Barcelona youth setup and in any one’s imagination this boy who might not have realised his football dreams has turned out to be arguably the best player on the planet. This of course is none other than Lionel Messi. 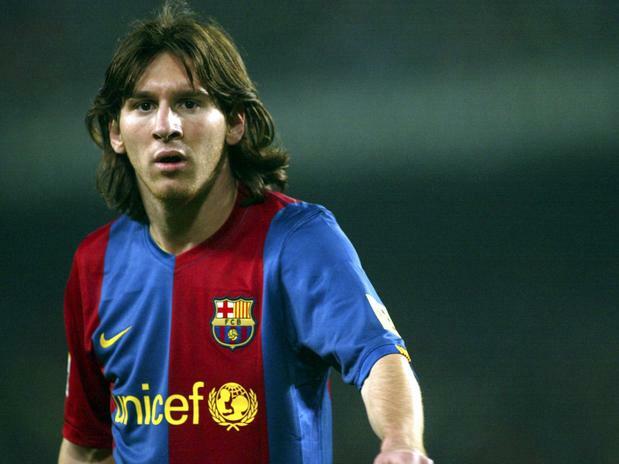 On October 16, 2004 in a league match against Catalan rivals Espanyol, aged 17 years, Messi made his senior debut for Barcelona. 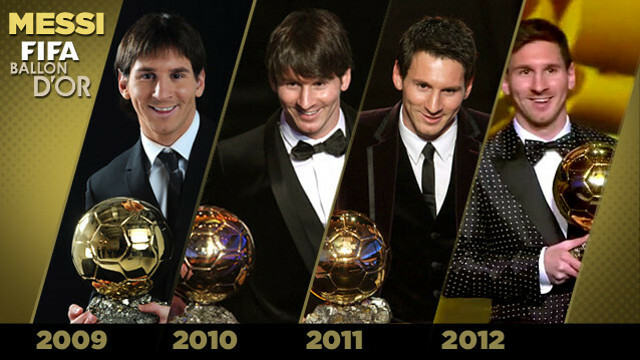 The rest is history of a boy who has dazzled the world continuously. Messi is in 10 years so far at Camp Nou has broken many records for Barcelona, the Spanish League, European club football and World football. He looks set to break many more. Here is a collection of quotes from people across the football and sports world who poured their mind out on the Argentine Maestro. 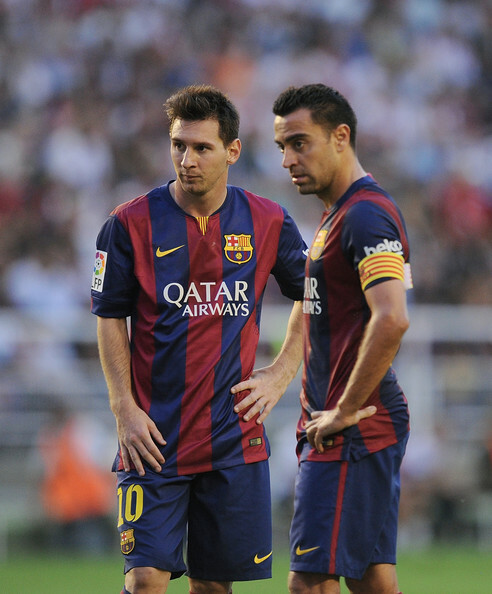 “I have played against Platini, Maradona, Cruyff and played with George Best — a lot of big names, but none of them has been able to do what Messi does. Two years ago I said that the best player I played against was Maradona and the best player I have played with was Bestie. 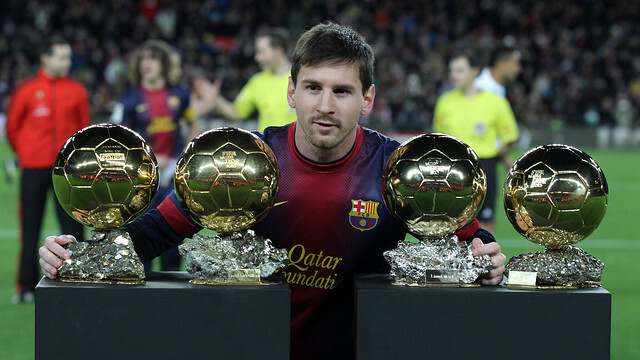 But I can now say I have never seen a player as good as Messi. He’s in a league of his own.”- Gerry Armstrong. The unknown secret behind Manchester City winning the EPL title.